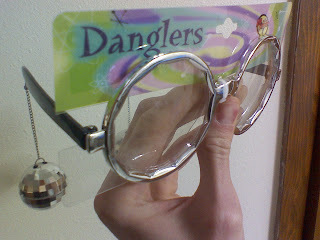 Bryson Michael's Blog: Peep the glasses I picked up for Vegas! The name says it all. Dr. Peepers would be a good name for a blog. Nice specs.